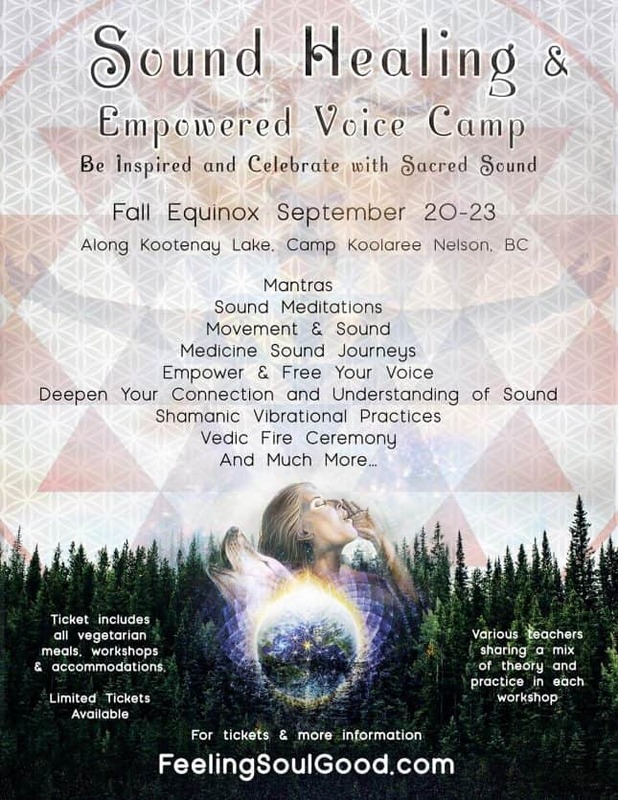 A Sound Healing camp sharing various ways Sound can be used for healing, regardless of your experience. Interwoven with experiential and practical workshop. How to use your voice for Emotional Transformation and much more. Early Bird Prices will be posted Soon.